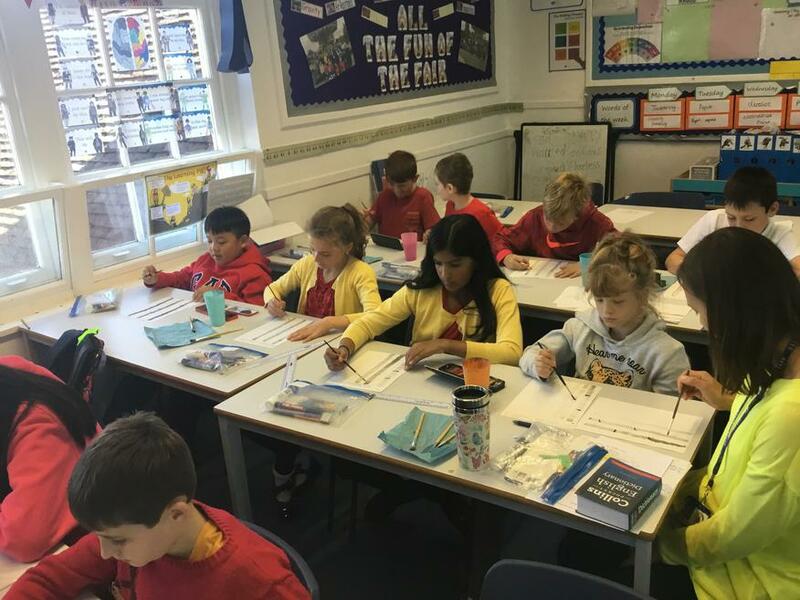 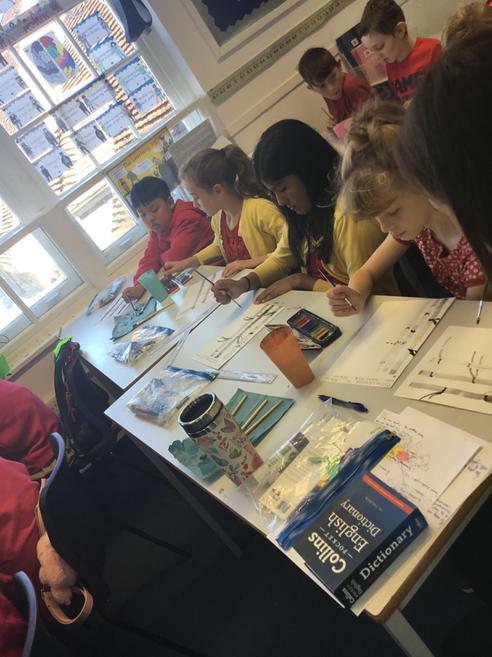 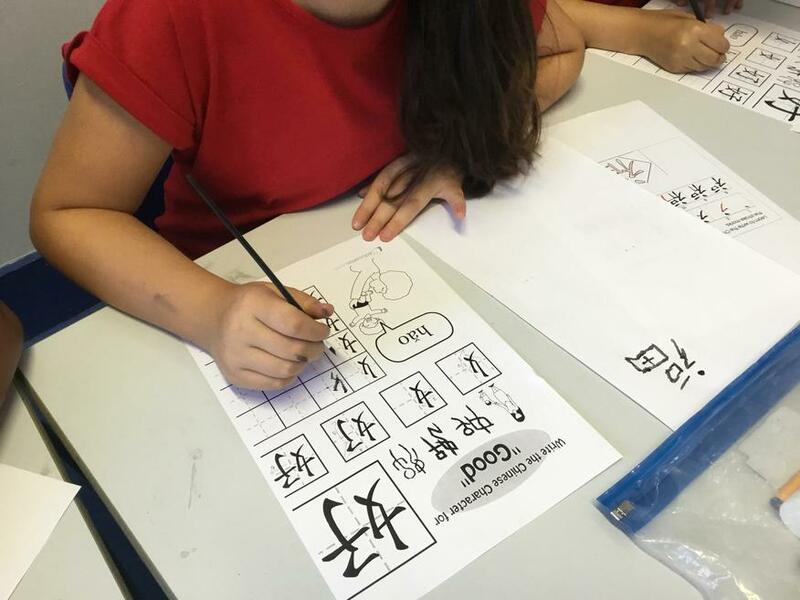 On Wednesday 26th, Norwood immersed themselves in Chinese culture. 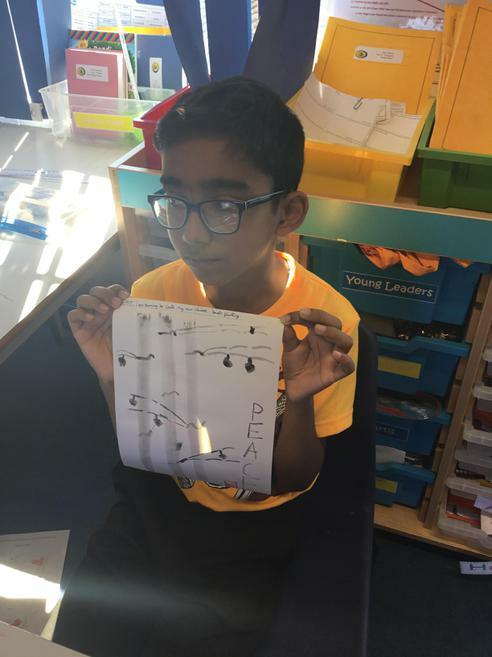 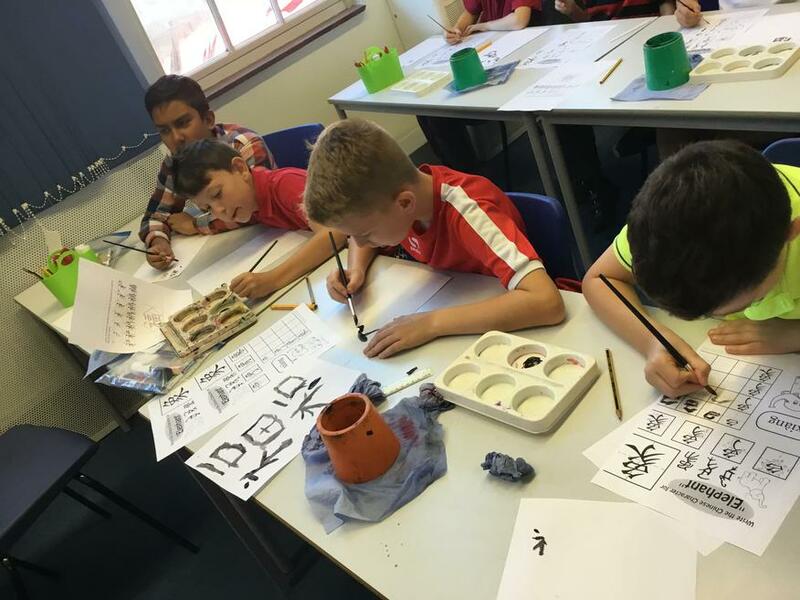 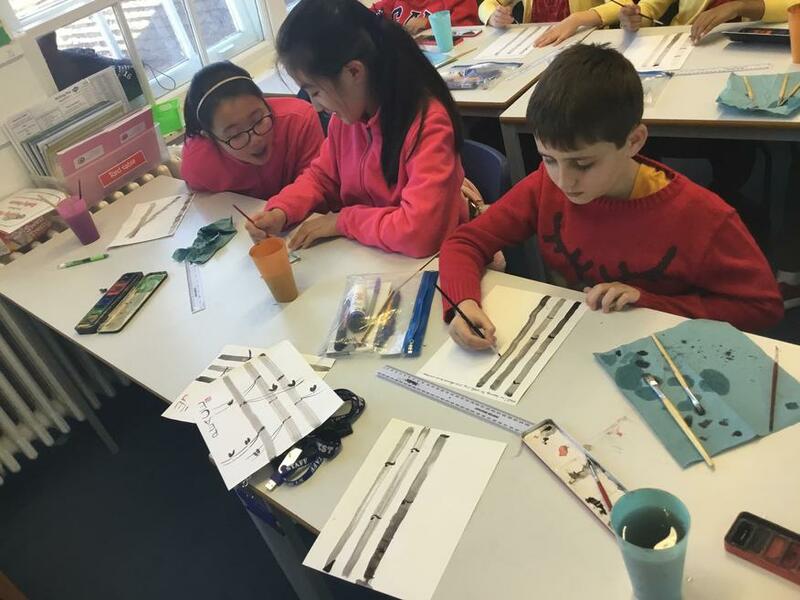 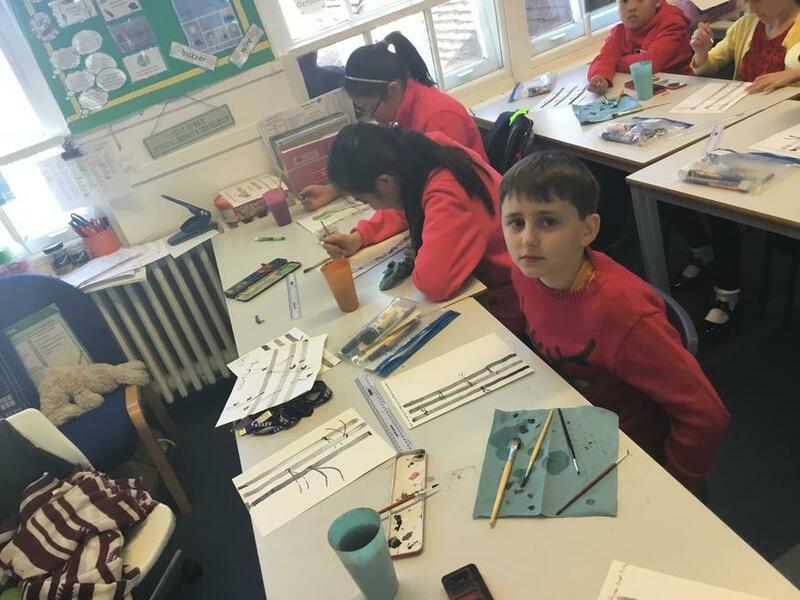 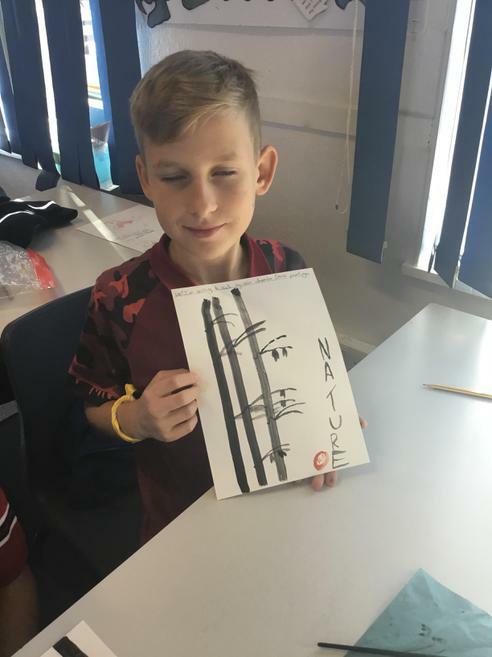 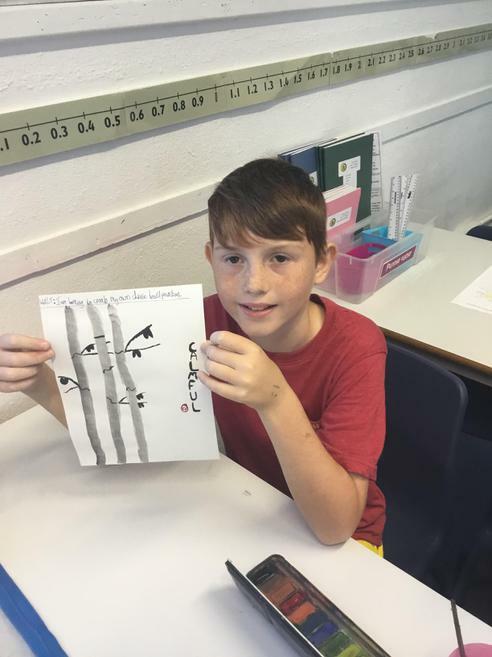 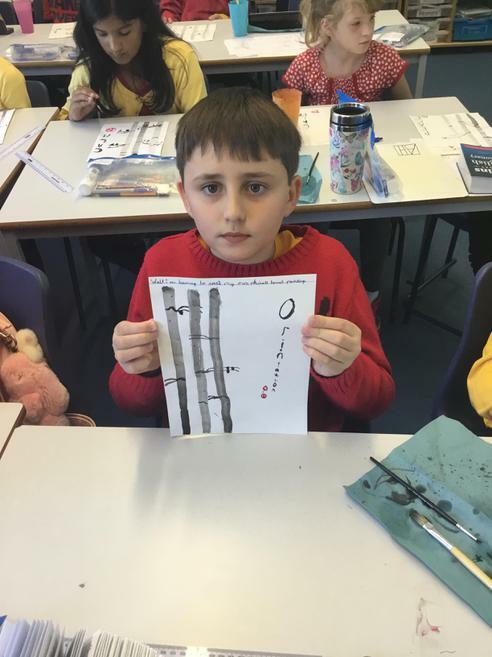 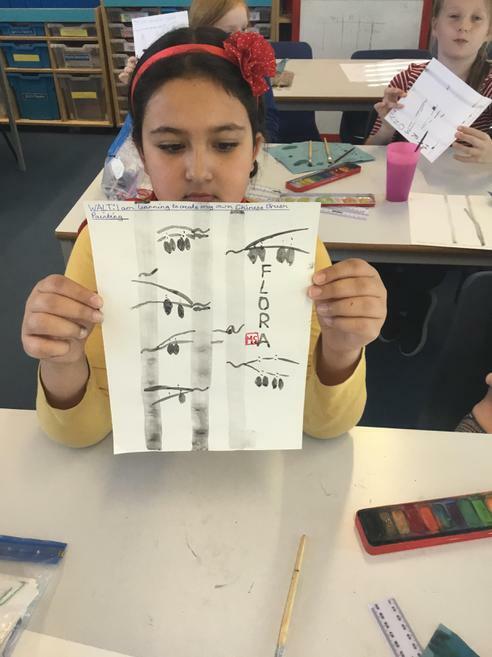 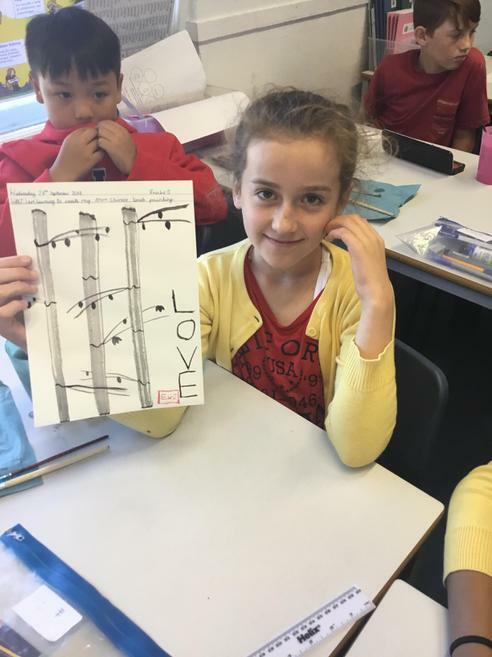 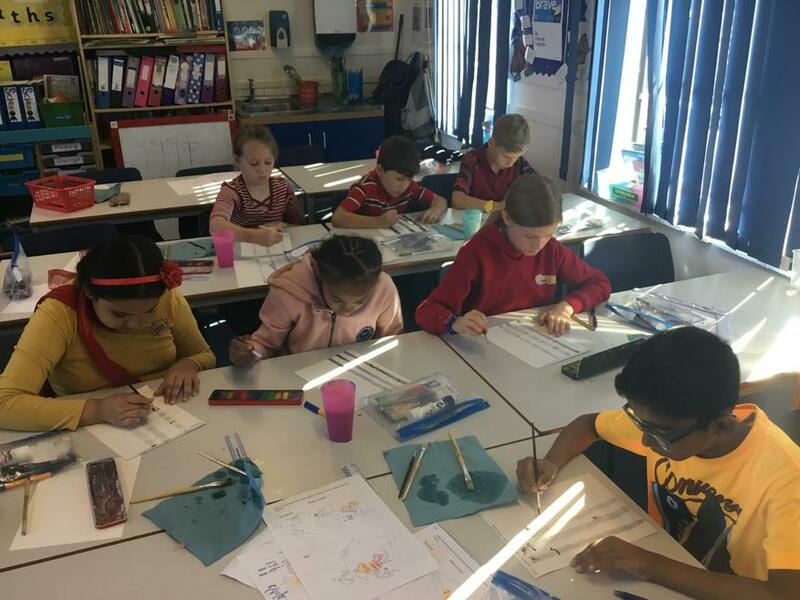 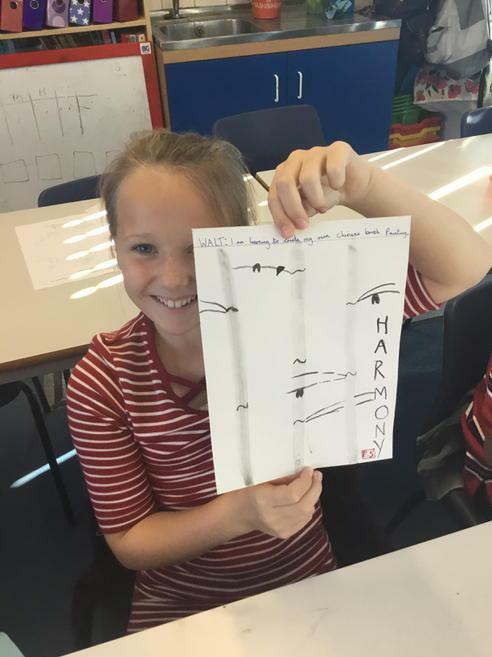 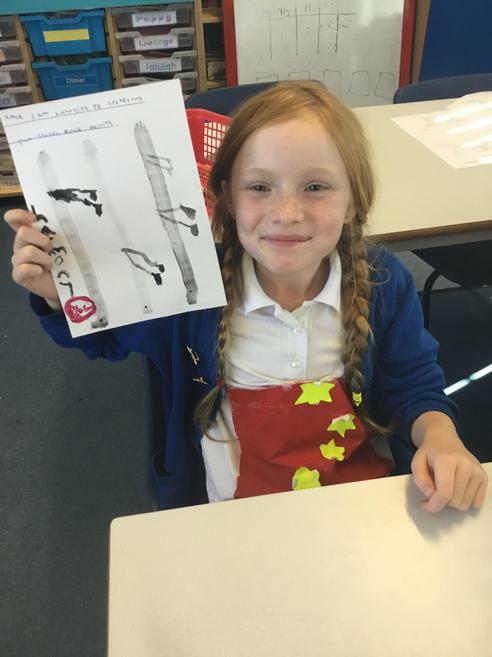 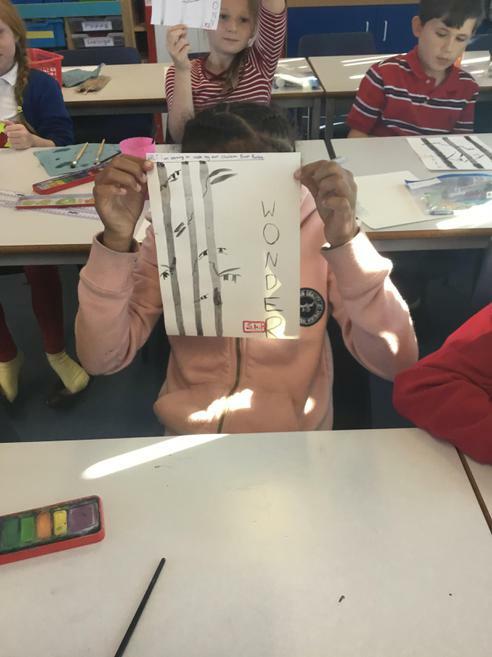 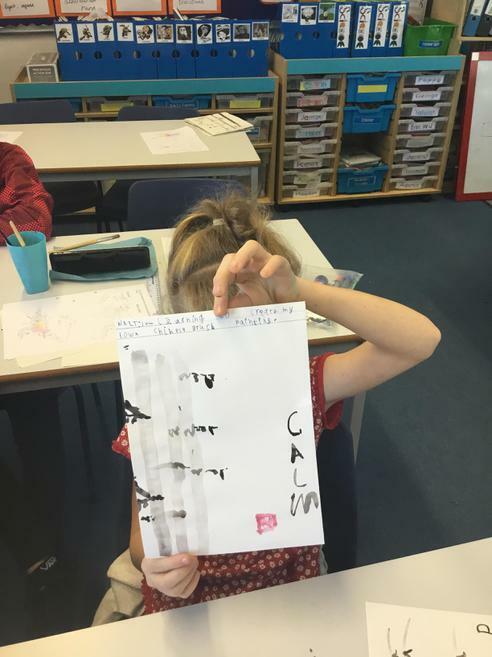 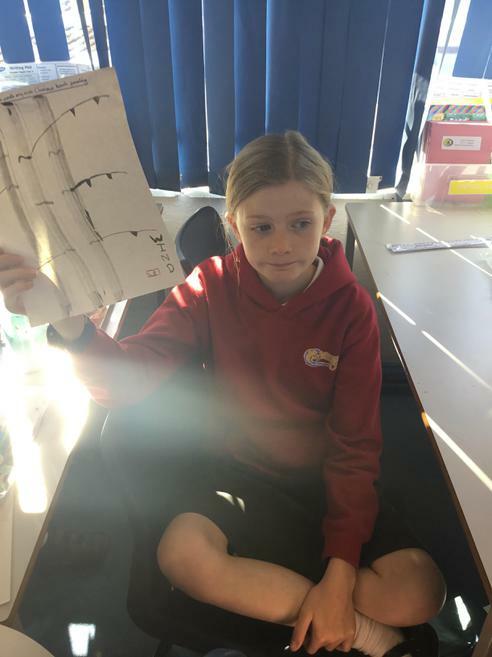 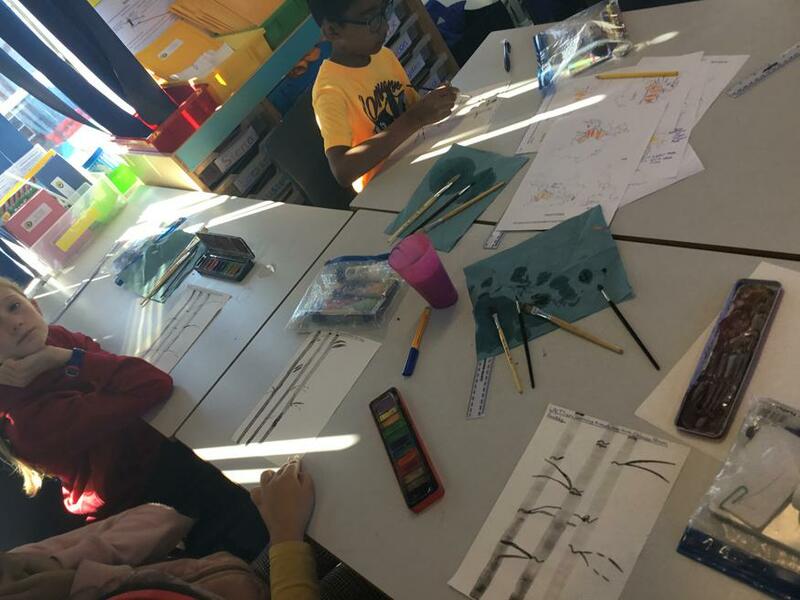 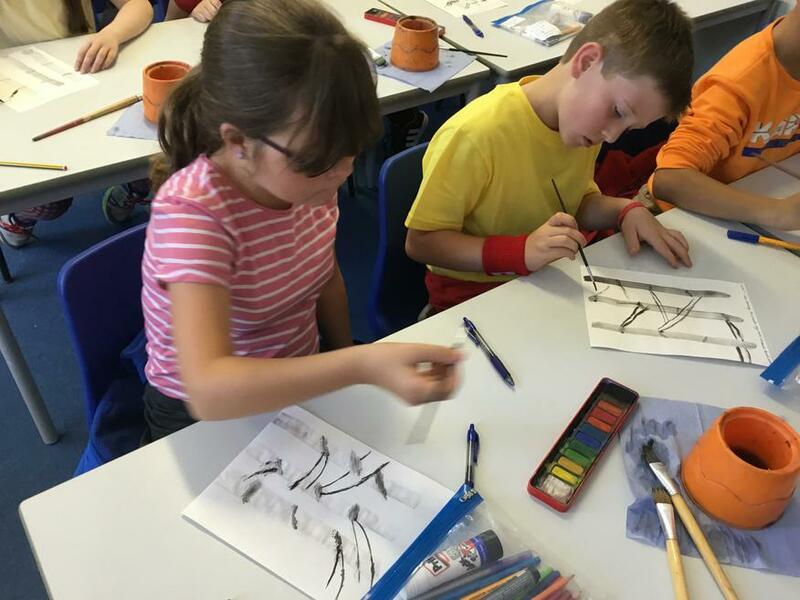 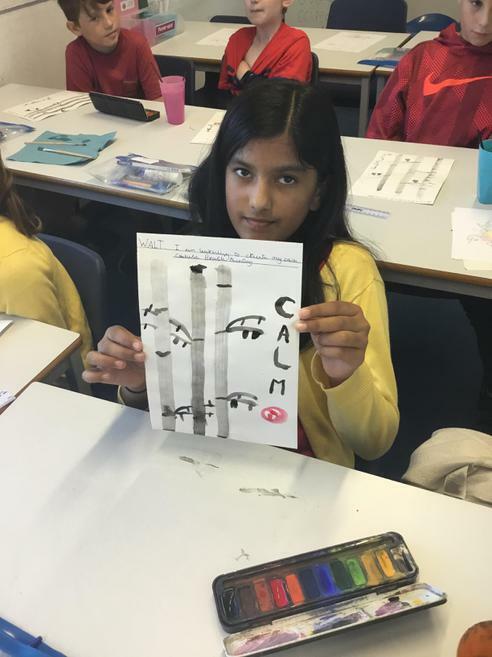 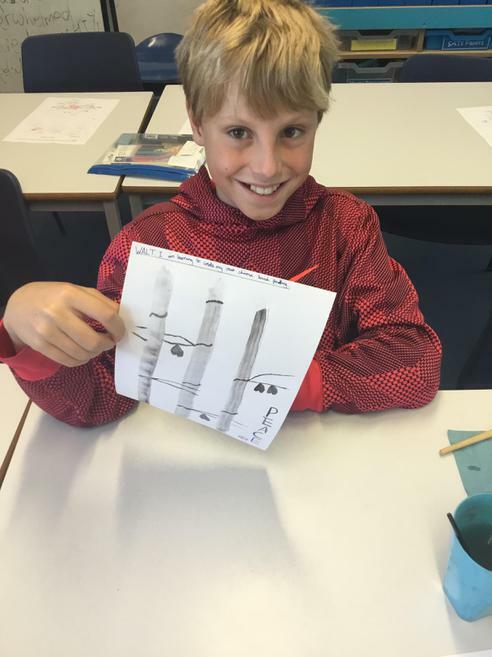 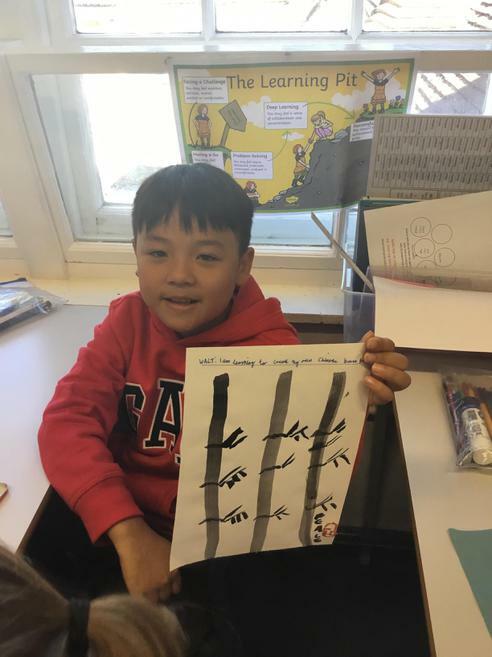 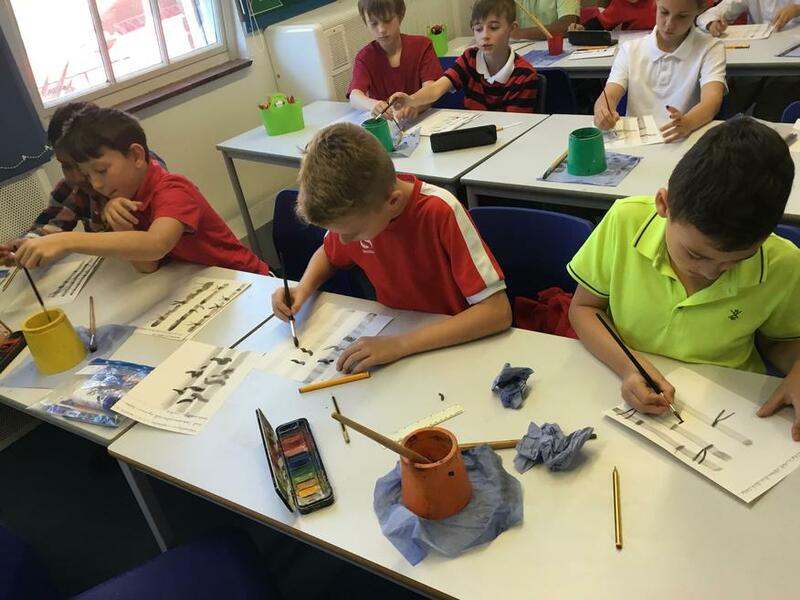 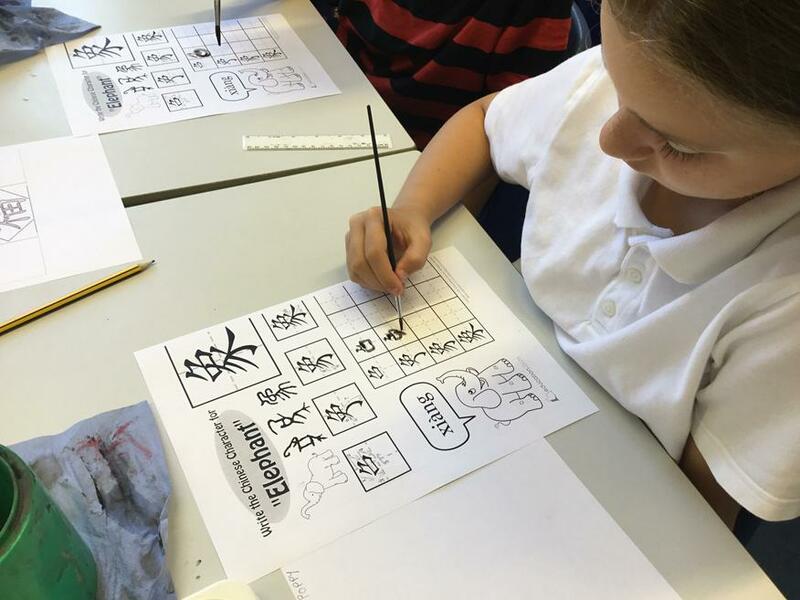 In year 6, we played with chopsticks, recreated our own Chinese brush stroke art and learnt calligraphy. 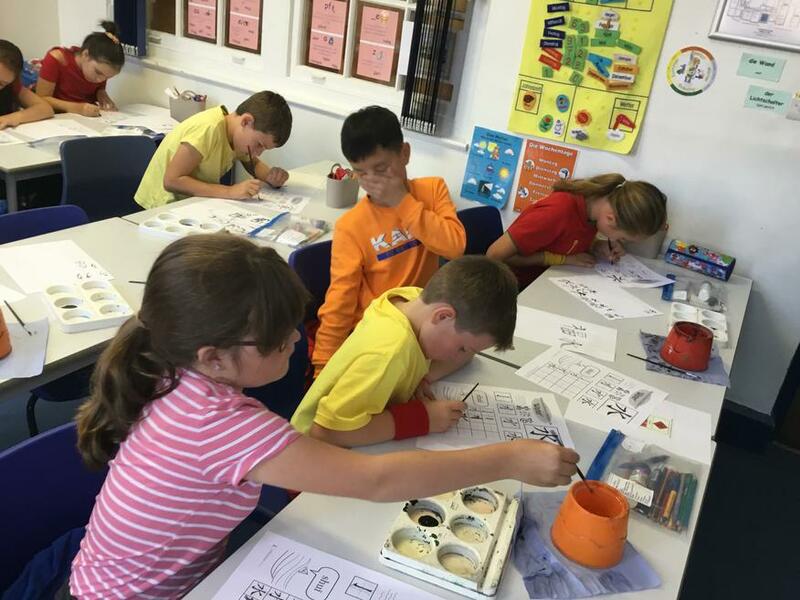 Here is some of us in action.